I'm excited to keep this thing running with some useful mods! Welcome to the forum. Go ahead and start digging into the new owners threads, they are full of tons of useful information on keeping your new to you 8 alive and well, from basic reliability mods to in depth mathematics overviews of coolant flow levels, most of the answers can be found on this forum. Thanks. I've been glued to the stickies since before I bought the car, but now I'm really digging for what maintenance I need to do at around 70k. Anyone have any suggestions besides trans fluid, diff fluid, and spark plugs/coils? 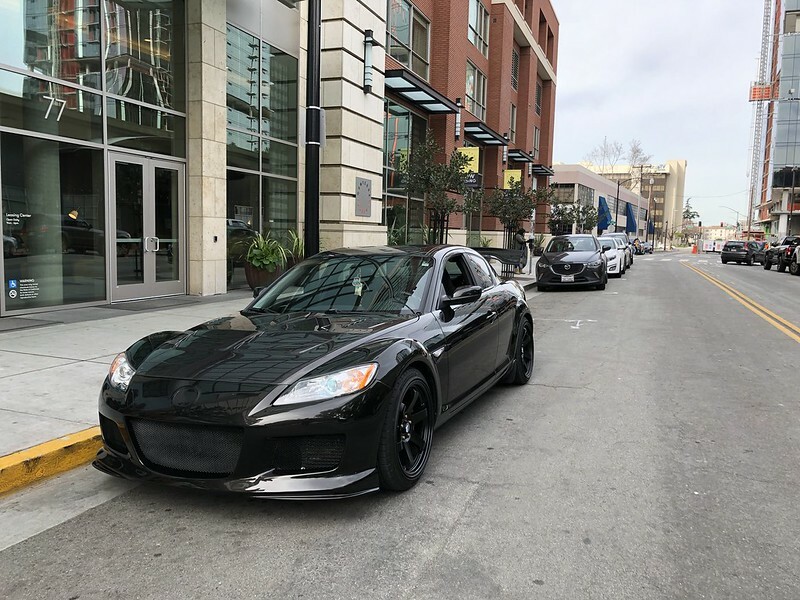 RX8 Club’s recommended maintenance schedule, more comprehensive and proactive than Mazda’s schedule. ~$300 USD in parts if you shop smartly. ~$130 USD in parts if you shop smartly. ~$900 USD in parts if you shop smartly. At 100k, anything original in the cooling system is really suspect and failure prone. It represents the biggest threat to your engine. Last edited by siopaolover; 11-17-2016 at 09:07 AM. That's a pretty accurate guideline, if I'm honest. 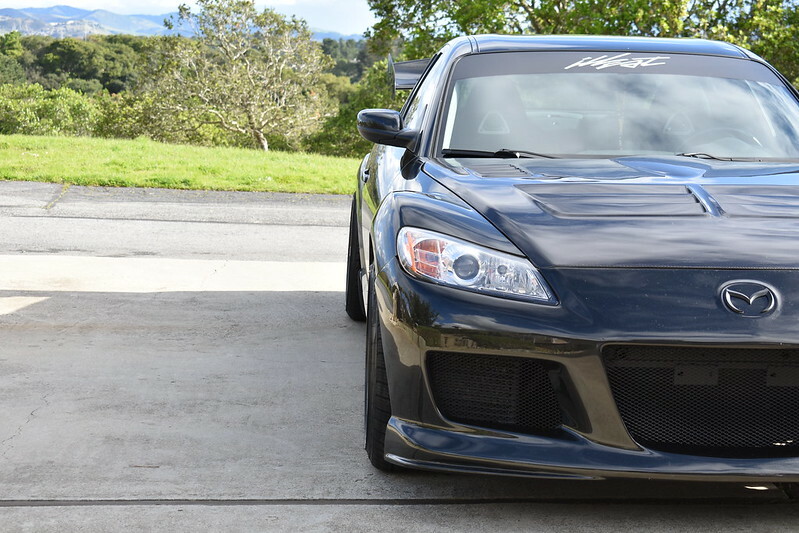 Freshen the system oil by doing a series of quick oil changes and make sure you're using the N3R1 Mazda oil filter. Get that oil in those coolers out and clean (and the 3.5 quarts that never comes out of the system at a single drain). Last edited by siopaolover; 02-11-2019 at 03:59 PM. what brand ignition coils did you go with?